AUSTIN, Texas -- Gov. Rick Perry says he's creating a state task force to ensure Texas appropriately responds to infectious diseases like the Ebola virus. 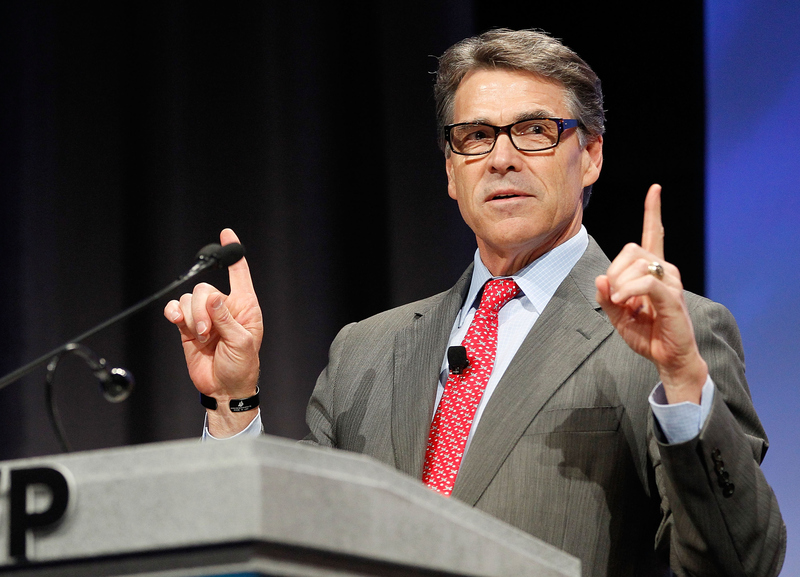 Perry on Monday announced the creation of the Task Force on Infectious Disease Preparedness and Response. It will be overseen by Dr. Brett Giroir, who's the CEO of Texas A&M Health Science Center. Perry also called on federal officials to implement screening procedures at all U.S. points of entry. Screeners would take the temperature of travelers and conduct other assessments to determine their overall health. He says the task force will develop rapid-response plans when an outbreak is confirmed in the state. "We have learned a lot about the unique challenges of situations like this," Perry said, adding that it's "important to adapt our responses" to the realities posed by the Ebola virus. Officials said that one focus of the task force will be to ensure that hospitals are adequately prepared to deal with any potential outbreak of infectious diseases. Speaking alongside Gov. Perry, Senate Health and Human Services Committee Chairman Charles Schwertner said the public in Texas had an "understandable fear and confusion" about Ebola and said Texas leaders had a "public duty to provide a greater level of education." Meanwhile in Dallas, the man who recently traveled to the U.S. from Liberia was listed in critical condition Sunday. Thomas Eric Duncan has been hospitalized at Texas Health Presbyterian Hospital since Sept. 28. Dr. Tom Frieden, the CDC's director, said he was aware that Duncan's health had "taken a turn for the worse," but he declined to describe Duncan's condition further.